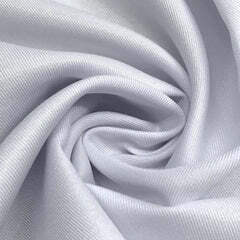 Eyelet Embroidery Fabric is 42/43" inches wide and 100% polyester. 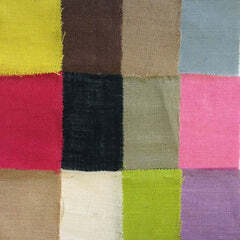 This fabric is available in 16 colors and sold by the yard. This wonderful Embroidery is perfect for your home decorations, apparel, dresses, blouses, crafts and more. 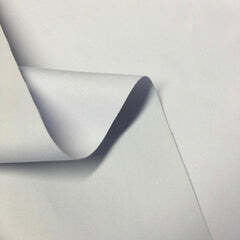 It is also 42/43" wide. This Eyelet Embroidery is a cotton poly blend that has a luxuriously rich feeling with beautiful scalloped edges. Use this fabric as a crafts and apparel product to brighten and sparkle up your home, church, weddings, special occasions, schools and more! 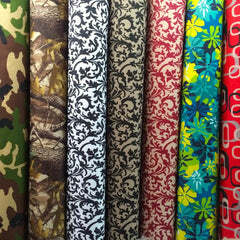 Thousands of yards in stock!